New wallpaper I have have made. 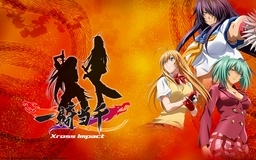 It is to the game IkkiTousen: Xross Impact. Inspiration to this wallpaper I got from the menu in the game. I stared this wallpaper long ago, but staled it. 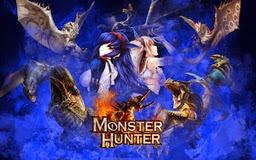 But few day ago I have played the game a little and decided to finish this wallpaper. At first I have continued from where I stopped, but then I have made it totally from beginning. Thanks to elfe-noire43 for the dragon vector I have used on background. PS: thanks to IGC for the priority validation.